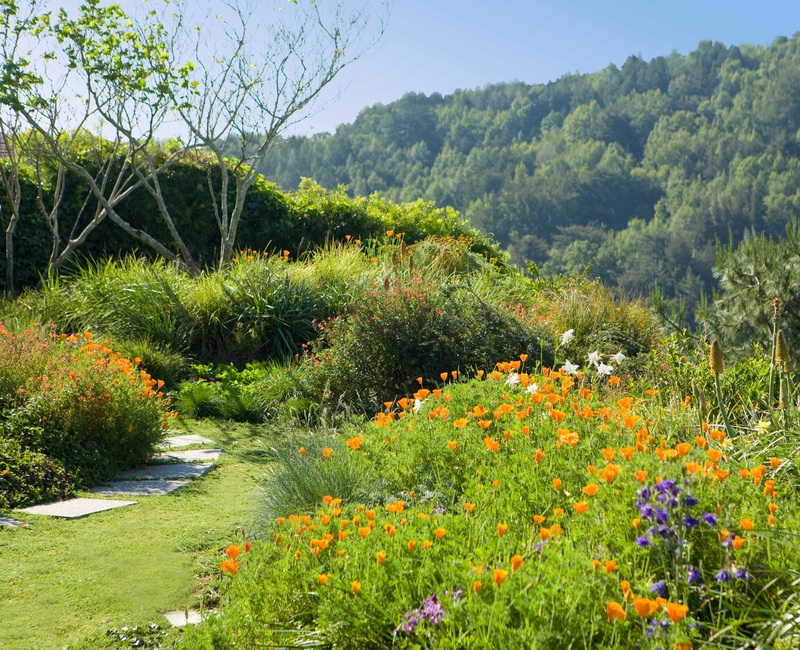 A group of local community members is working with the County of Marin and the San Francisco Estuary Partnership to better understand Marin residents’ gardening/yard care practices and product use. Please take their 10- minute online survey – your input is important and will guide their work. No matter how much or how little you know about gardening, your answers matter. Participants may choose to be entered into a drawing for one $100 Trader Joe’s gift card!